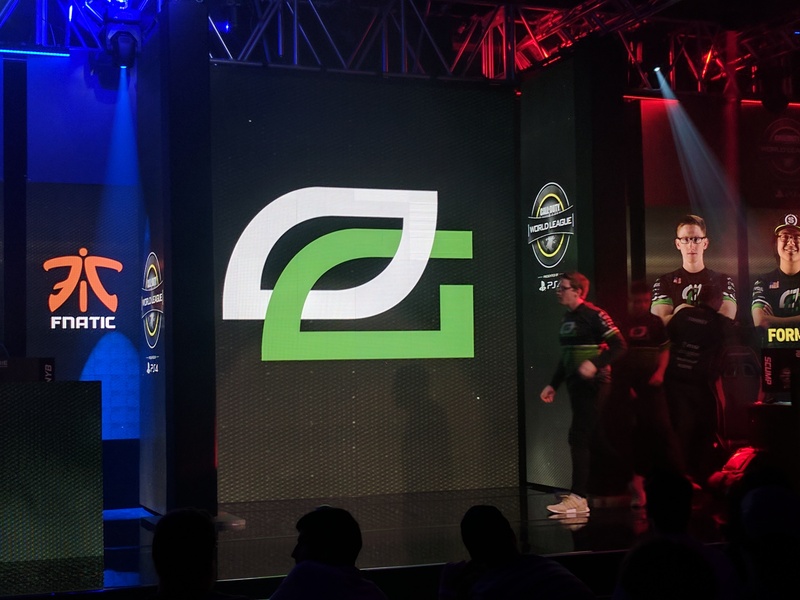 Two of the top teams in the world swept their way into day two of the CWL Stage Two Playoffs. The first day of the Call of Duty World League Stage Two Playoffs has concluded after four intense matchups. OpTic Gaming and Luminosity Gaming were the two strongest teams on Friday after both swept their European opponents. OpTic took on Fnatic in what was predicted as the most lopsided series of the first round. That prediction was proven correct very early on in the series as Fnatic faltered in the opening Hardpoint, leading to an 85-point loss. The struggles continued for the European squad in their best game mode, Search and Destroy, as they fell 6-3 on Breakout. With the momentum firmly on their side, OpTic finished out the series sweep in Precinct Uplink. Luminosity was up next as they squared off with their CWL Anaheim Open and Stage One Playoffs finals foes Splyce. The circumstances were much different for their European rivals this time because of their disappointing performance in Group Yellow just a few weeks ago. Splyce’s woes continued into Friday’s match as they were dispatched of very easily in game one on Scorch Hardpoint. Despite the bad first game, Splyce looked much better in the following game, Breakout Search and Destroy. It looked like Splyce could even the series up with an early 4-2 lead, but a few bad rounds led to Luminosity tying the game up and gaining some payloads and streaks. LG used those wisely to finish off the second game in the 10th round. Similarly to the previous game, Splyce looked to have regained their composure on Precinct Uplink as they went into halftime with a 7-5 advantage over their American counterparts. The second half was not as kind though, as they found themselves down by three points with just one minute remaining. An Active Camo payload carry by Ben Bance put Splyce within just one point of sending the game into overtime and two points from sealing the victory in regulation. It looked like Dylan “MadCat” Daly was going for the win with his Overdrive payload run, but he was cut down short of the portal. That led to Splyce’s Trei “Zer0” Morris picking up the drone and attempting a game-tying throw over the building. The drone missed by what looked to be inches, allowing LG to recover it and toss it out of play to secure the 3-0 sweep. In the first of the other two series of the day, eUnited came out on top of Enimga6 in four games despite a strong game one HP win and incredible Search and Destroy clutch in game two by E6. FaZe Clan and Team EnVyUs ended the day’s games in a series that saw the two sides trade respawn thrasings throughout the series. This included both teams ending up in the 100-point club in one Hardpoint apiece and FaZe dominating Precinct Uplink. The series eventually came down to a round 11 on Throwback Search and Destroy, where EnVyUs eliminated the opposing players and defused the bomb for the five-game victory. With some strong performances by the four winners, it should be interesting to see how things pan out on day two. OpTic and eUnited will be paired together while EnVyUs will have to figure out their respawn issues against arguably the best respawn team in the world, Luminosity. In the losers bracket, FaZe and Splyce will face off in a gigantic match to see who will be moving on and who will be going home without a series victory. Fnatic and E6 will do the same in the other opening round of the losers bracket. The battle for the $500,000 prize pool will continue tomorrow in Columbus, Ohio at 1pm ET as FaZe vs. Splyce kicks off Saturday’s action.